Hespe Gallery is showing a special exhibition of large artworks by artists, Eric Zener and Kim Cogan. Come visit and see the artworks in person Saturday July 21st, on the 2nd floor of 251 Post Street. July 21st, 3 - 5 pm. 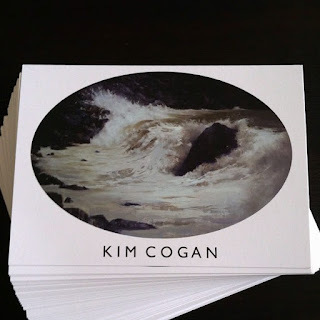 Be sure to grab a postcard for my upcoming solo exhibition.